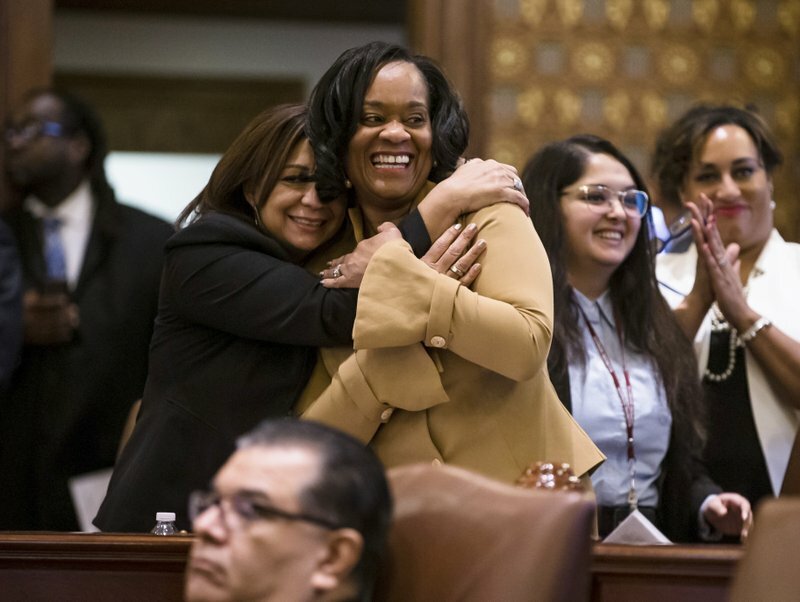 The Illinois Senate voted Thursday to hike the statewide minimum wage to $15 an hour within six years, quickly advancing a top campaign promise of the newly elected Democratic governor in a major industrial state that hasn’t raised the pay floor in nearly a decade. Gov. 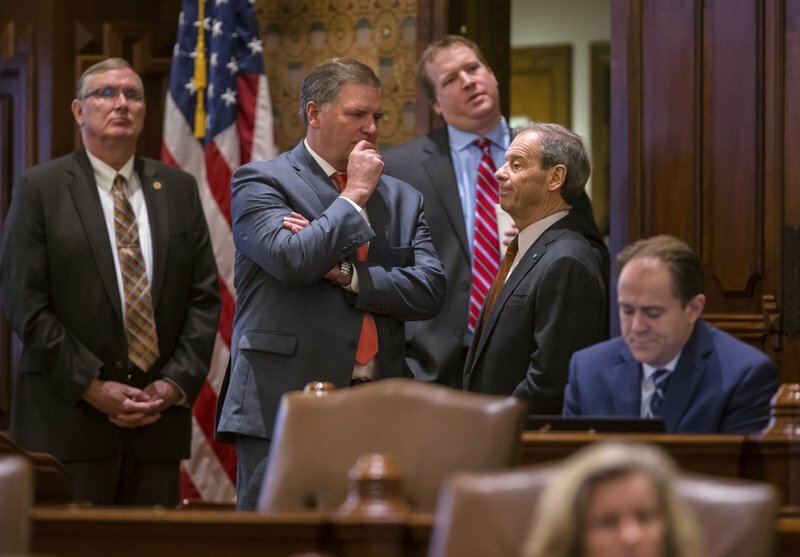 J.B. Pritzker, who in his third week in office has reveled in reversing four years of his Republican predecessor’s conservative policies , lauded the Senate’s 39-18 party-line action to gradually raise the pay for low-income workers. 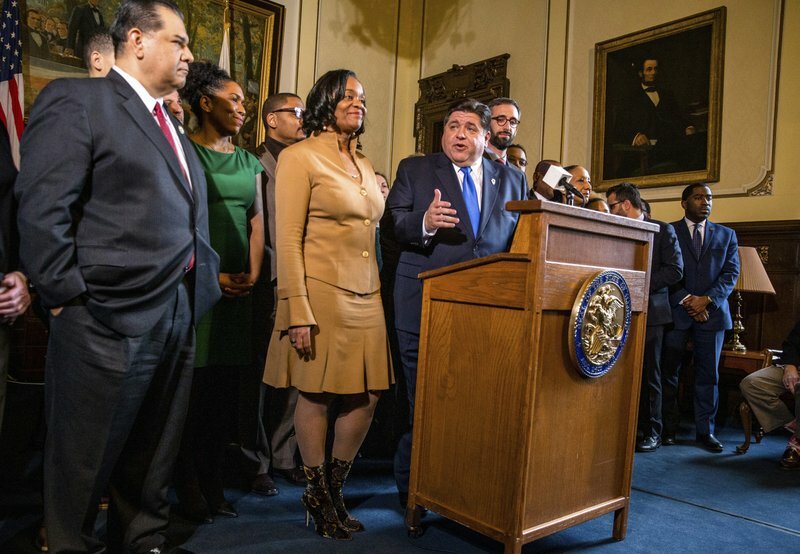 “If you live in this state and put in a hard day’s work, you should be able to afford to put a roof over your head and food on the table,” Pritzker told reporters in his Capitol after the vote. 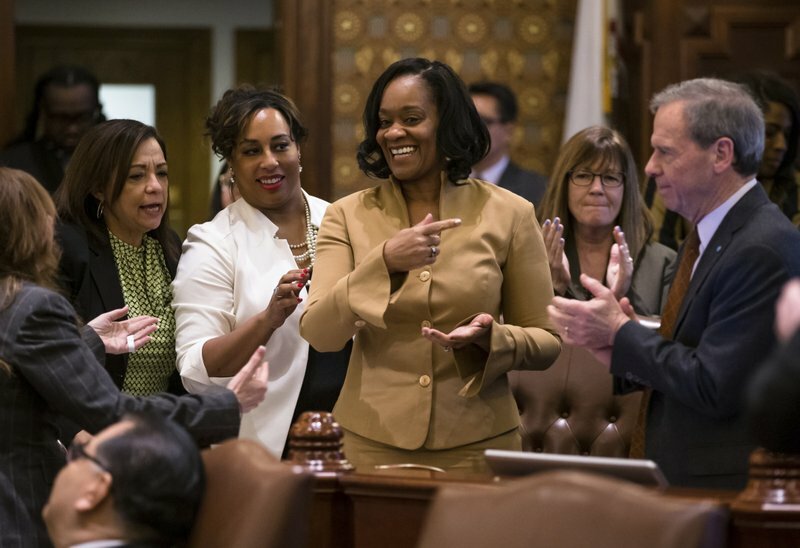 Although Chicago in 2014 imposed its own wage minimum, which increases to $13 this year , the last statewide bump came in 2010. 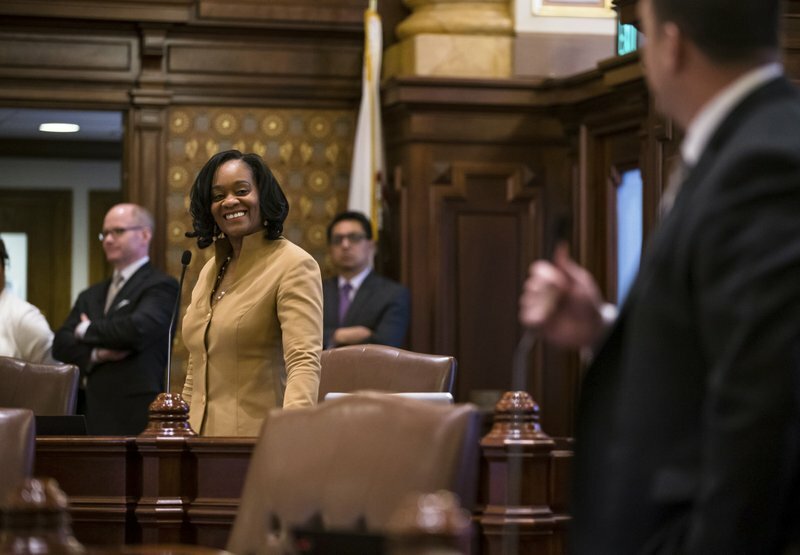 At $8.25 per hour, Illinois is $1 higher than the federal minimum wage, according to the National Conference of State Legislatures . While 16 states are at the federal level or lower — including Pennsylvania and Texas — states such as California, Washington, New York, Maine and Arizona are at $11 or more with increases scheduled in a dozen states. 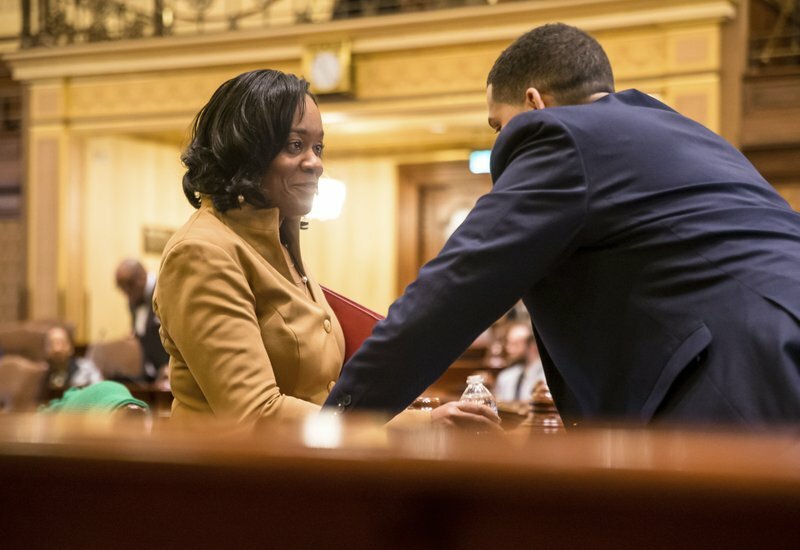 The plan by Senate Majority Leader Kimberly Lightford, a Democrat from the Chicago suburb of Maywood, would bump Illinois’ $8.25-an-hour minimum to $9.25 on Jan. 1. 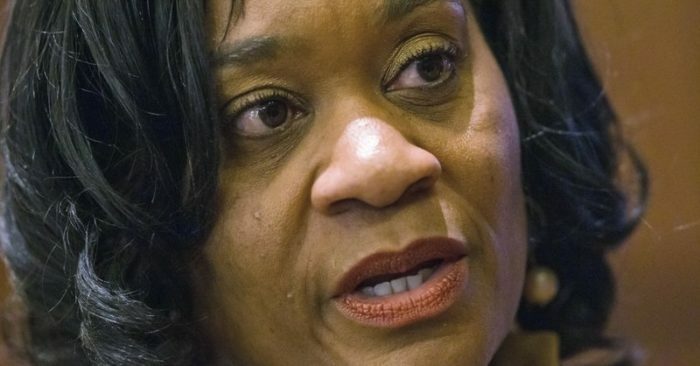 After a 75-cent increase on July 1, 2020, the wage would increase by $1 each January until 2025. 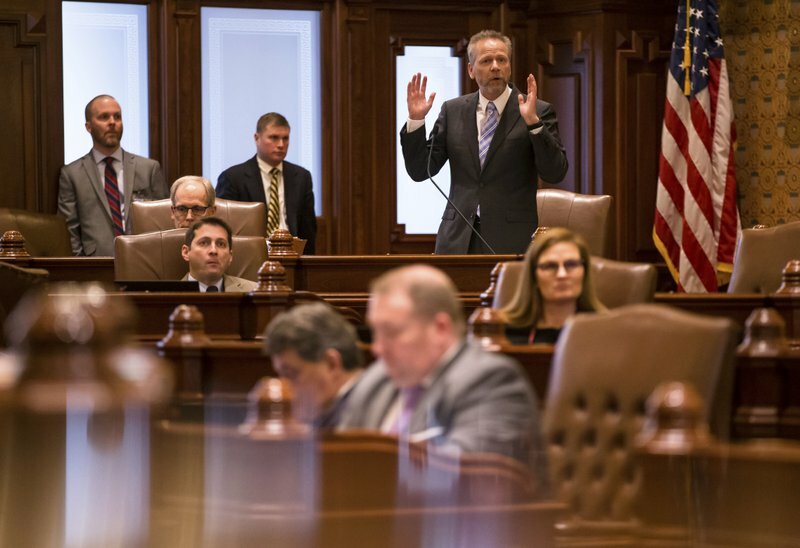 Republicans and key business groups have opposed the hike, fearing increased costs would be prohibitive not only for the private sector. 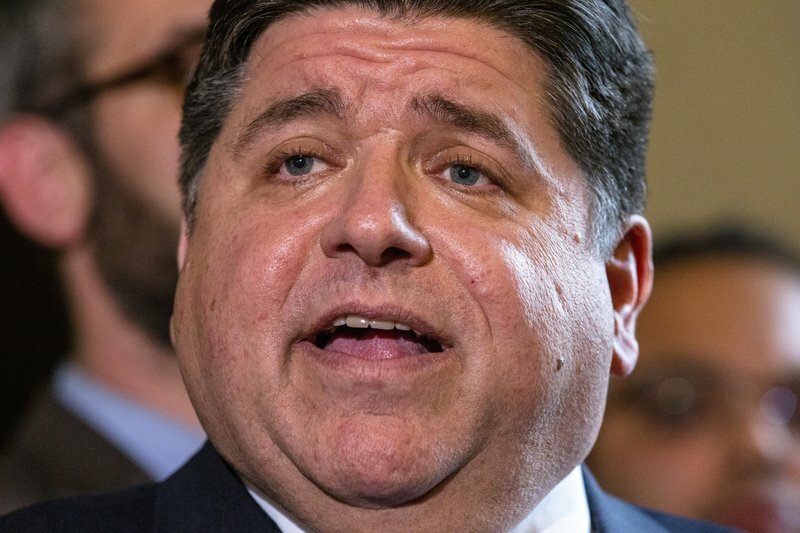 But for taxpayer-financed institutions such as universities and social-service providers dependent on Medicaid funding, Pritzker promised the budget he’ll unveil later this month will cover the added costs. 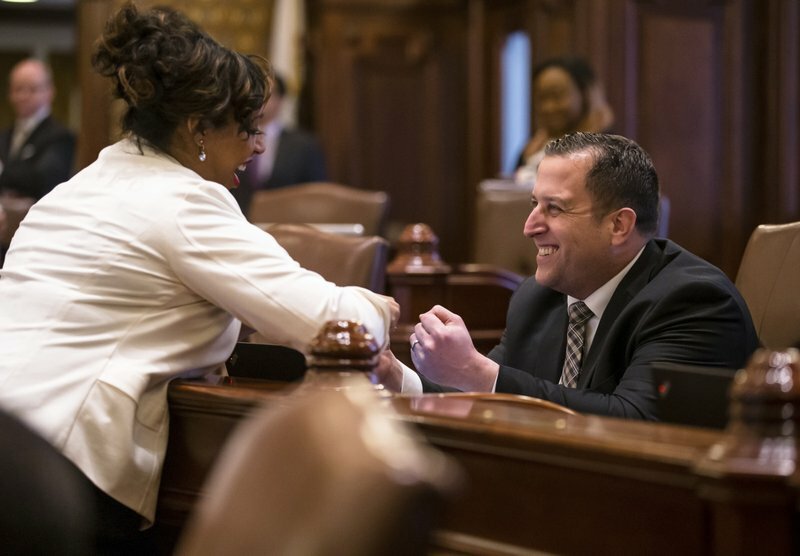 The Illinois Retail Merchants Association is pressing for a tiered scale — a top wage for Chicago and less in regions with lower costs of living. 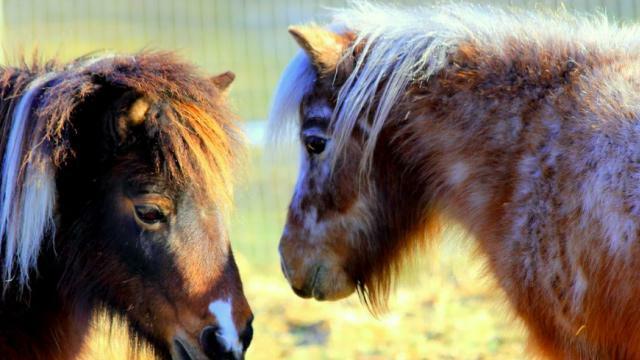 New York and Oregon have recently adopted such approaches. The legislation attempts to soften the cost-increase landing with the phased-in approach, which businesses say is still too quick. There’s also an employer withholding-tax credit for businesses with 50 or fewer workers which begins at 25 percent and drops until only the smallest businesses can still use it after 2025. “Those student workers get no benefit from a wage increase if they don’t have a job,” Barickman said.